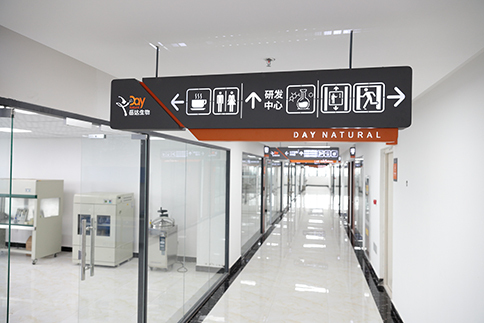 Xi'an Day Natural Inc. is a science and technology enterprise led by R&D. 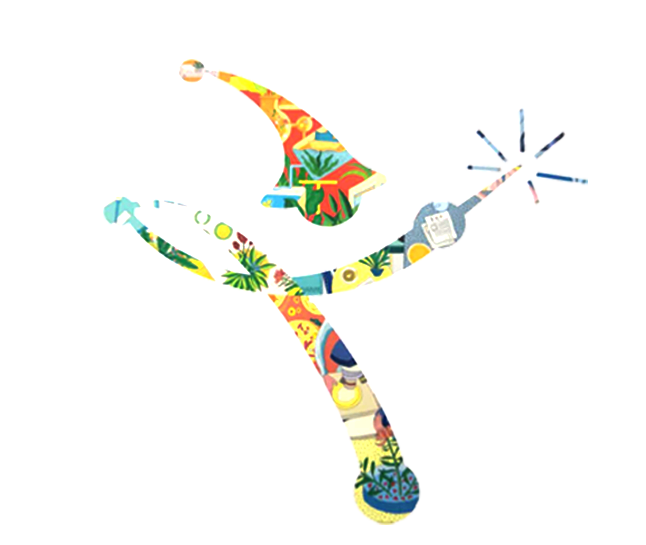 The company is committed to the development and application of natural products, natural foods, functional foods, special formula medical foods and health foods. Technology is constantly being applied to the biomedical industry. In recent years, the company has developed rapidly and has formed two professional research institutes (Natural Medicine Research Institute, Marine Natural Products Research Institute), an engineering center (Xi'an Green Chemical Engineering Technology Center), and two professional branches (Yueda Dexin Pharmaceutical and UCGS testing. has built a bio-pharmaceutical production base covering an area of 150 mu and a comprehensive area of 80,000 square meters in the Economic Development Zone of Weinan City, Shaanxi Province. We strive to combine the effectiveness of modern biotechnology with the safety of plants to provide safer, more effective health products that make life better! The factory covers an area of 80,000 square meters and is composed of advanced laboratories for research and development and testing, as well as high-end raw material manufacturing and production bases. It has successively passed domestic certifications such as SC, GLP and CMA, and foreign certifications such as FDA, HALAL and KOSHER. 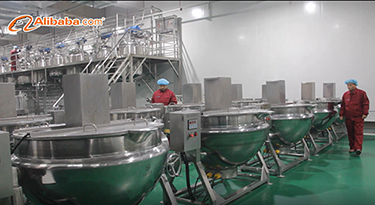 It is equipped with a number of equipments such as preparative liquid phase, extraction tank, concentrator, and column spray drying tower. The annual processing capacity of plant extracts can reach 1,000 tons. 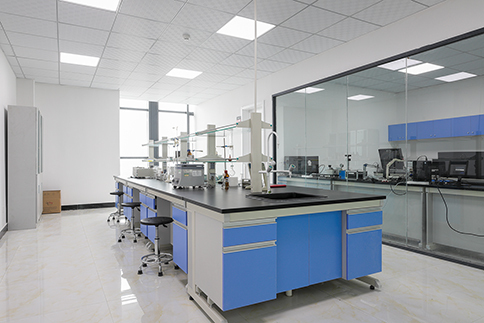 The company has a standardized analytical laboratory, with more than 100 international advanced testing equipment, and invested more than 30 million yuan in various types of equipment. At the same time, the company has a high-quality quality control team, of which more than 80% are experienced professionals in the industry. The company has built a modern, large-scale and perfect green chemical technology service center led by a professional team with advanced instruments and standardized management concepts. It focuses on the research and development of green technology for drug synthesis and promotes industrial development. Provide technically complete pilot conditions for R&D enterprises and universities to promote the transformation of scientific and technological achievements in biomedical science. As a leading manufacturer of natural ingredients for Pharmaceutical, Nutraceutical, Food, Beverage, Cosmetic industry, we participate the Shanghai FIC(booth number:5L91),API(booth number:1F58),and attend the CPHI.The warm reception from our professional team attracted a lot of new customers,and got high praise from the new and old customers & friend. Xi'an Day Natural Tech Co., Ltd. was established in April 2009,a R&D oriented enterprise engaged in botanical ingredients. After 5 years of constantly efforts, reform and innovation,Day Natural is dealing with the issues to be a list company in near future. Address: F501 Gazelle Valley,Pioneering R&D Park, No.69 Jinye Road,Xi'an High Tech Zone,710077, China.